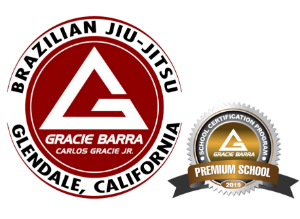 Gracie Barra Glendale joins a legacy of over 800 Gracie Barra Brazilian jiu-jitsu schools worldwide. We provide Brazilian jiu-jitsu instruction in a structured environment, following the Gracie Barra Code of Conduct and Gracie Barra Etiquette. Our school provides Brazilian jiu-jitsu programs, which are fit for students of all different knowledge levels.